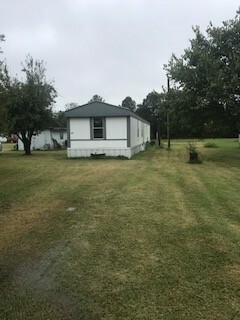 AR, WHEATLEY - 2005 single section for sale. 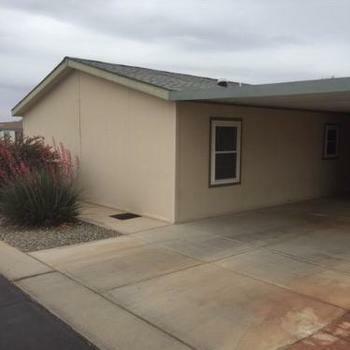 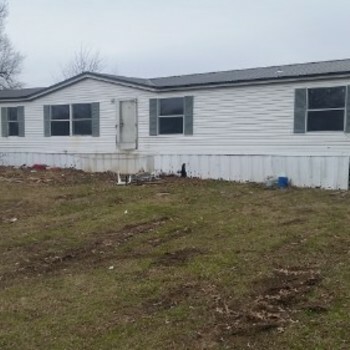 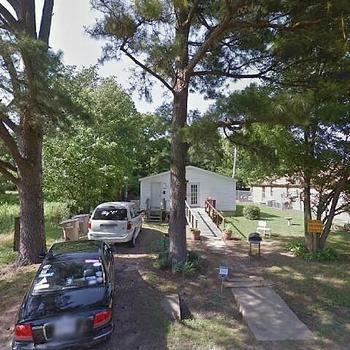 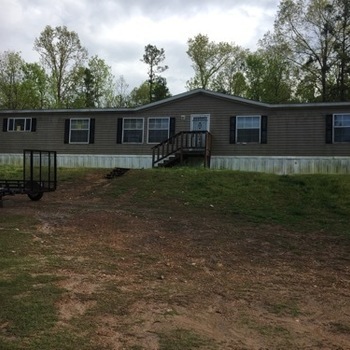 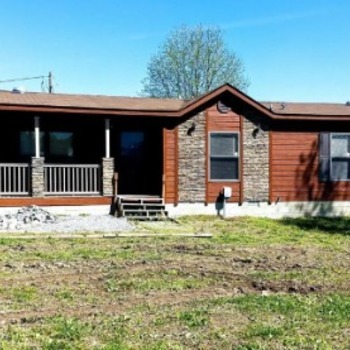 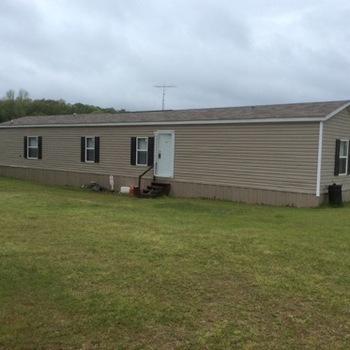 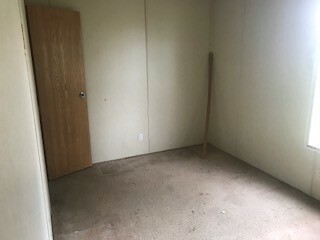 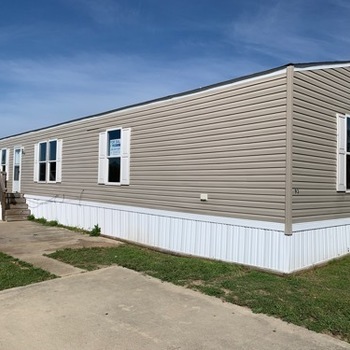 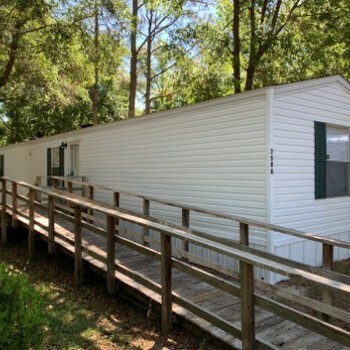 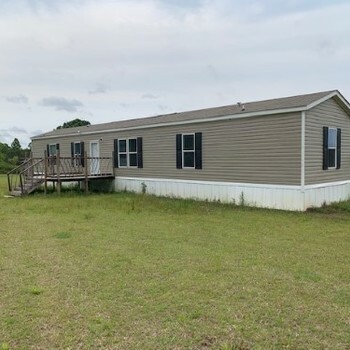 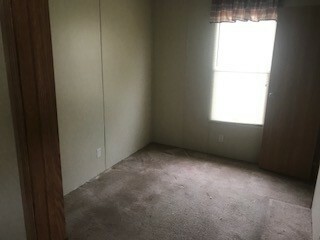 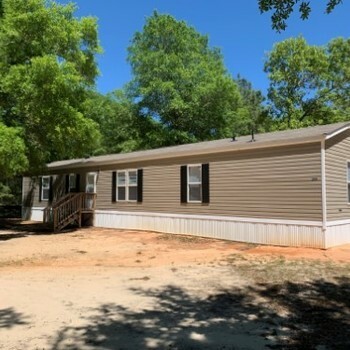 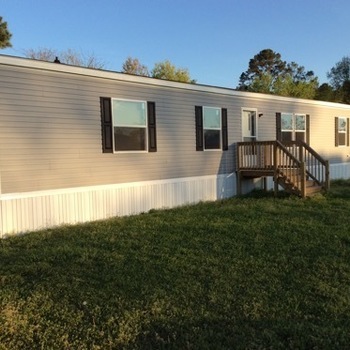 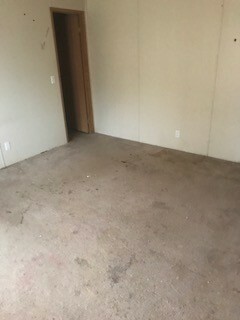 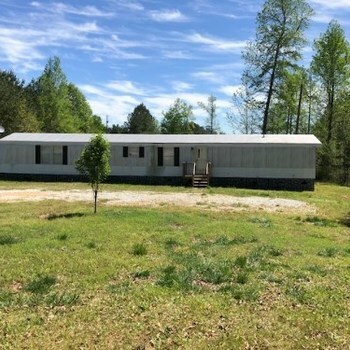 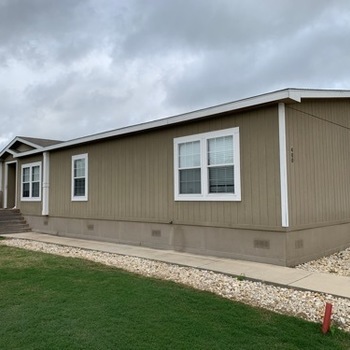 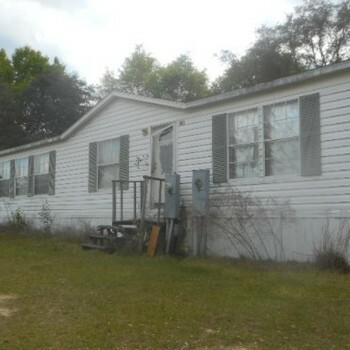 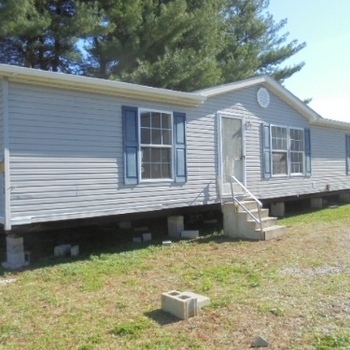 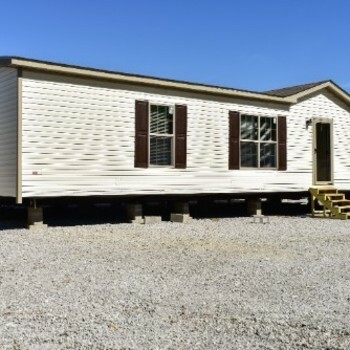 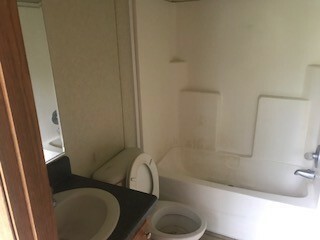 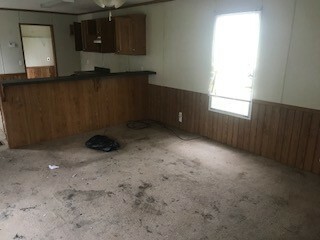 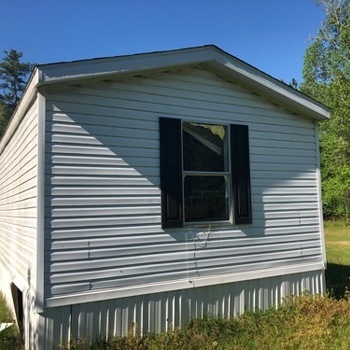 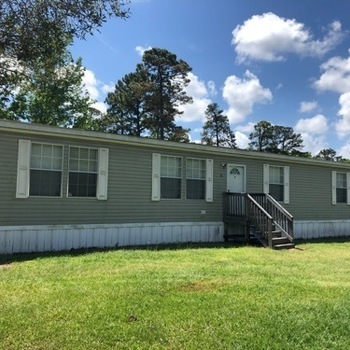 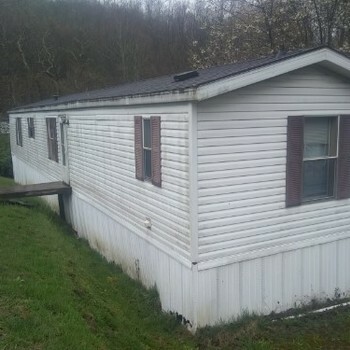 AR, WHEATLEY 72392 - VMF Homes has a 2005 manufactured home which is 80 ft. by 16 ft. (~1280 sq. 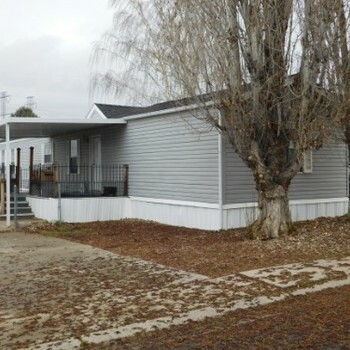 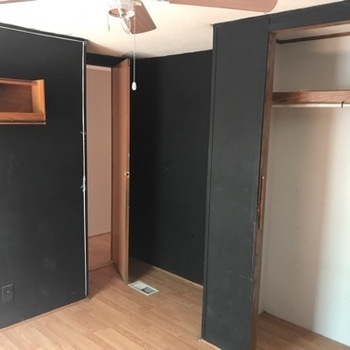 ft.) It has 3 bedrooms and 2.0 bathrooms For more information call VMF Homes at 866-793-8127 and tell the representative you are interested in home 510338342. 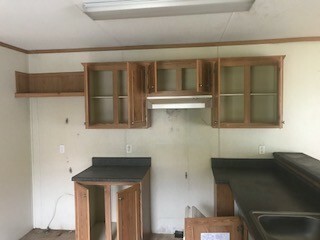 SC, BEAUFORT - 2010 MANAGER SPECIAL multi section for sale. 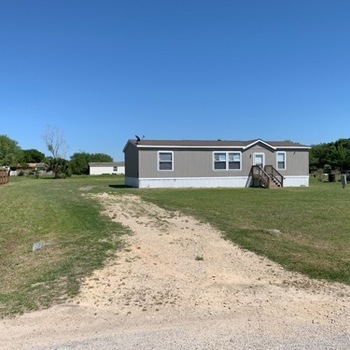 TX, COPPERAS COVE - 2015 31SSP16723AH15 single section for sale. 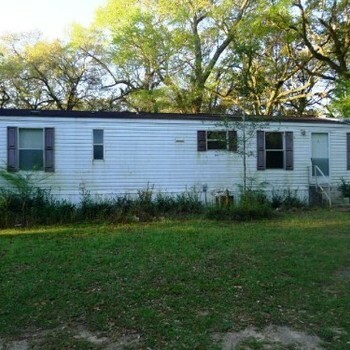 SC, WATERLOO - 2006 22BLR1676 single section for sale. 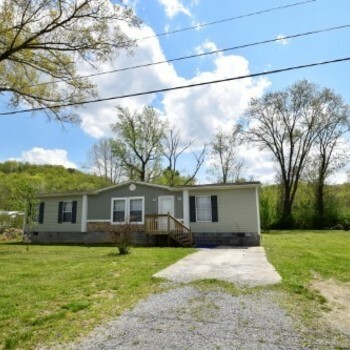 KY, SOMERSET - 2005 AVONDALE multi section for sale. 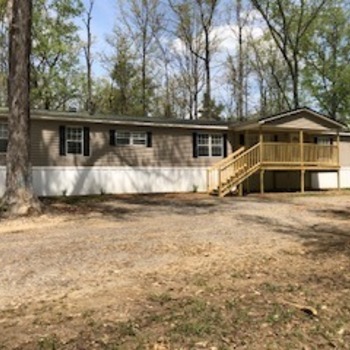 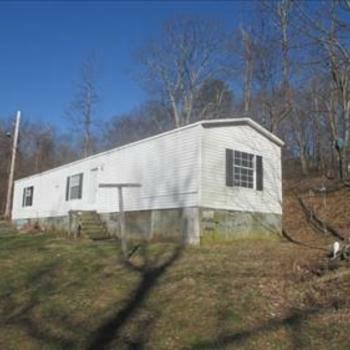 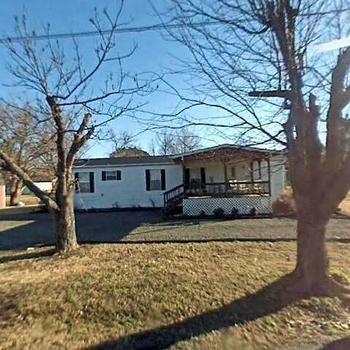 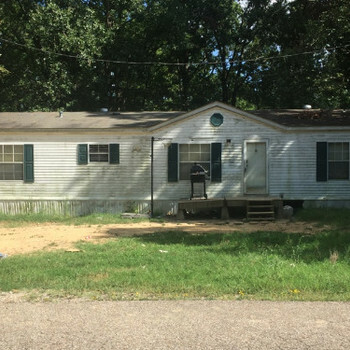 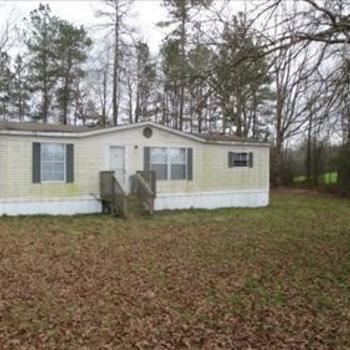 AR, FORREST CITY - 1999 OAK GROVE multi section for sale. 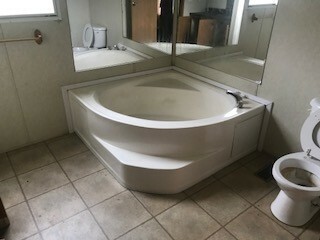 AR, DES ARC - 2000 multi section for sale.